As a videographer and communications guy, I am always on the lookout for ways to streamline activities and cause the teams with whom I work to function fluidly and effectively. Over the last few weeks, I have had the opportunity to work with a couple of groups from around the nation and I would like to share some of my observations about unity and teamwork. 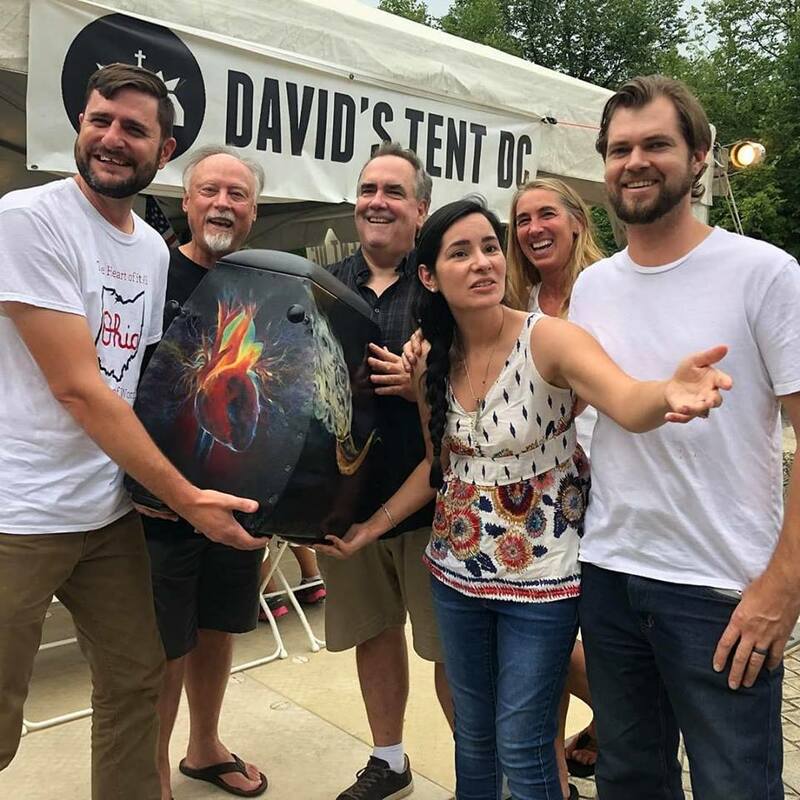 In one instance, I was at an outdoor venue in Washington D.C. where I was working on a 24 hour, non-stop, live worship and praise music gathering. Musicians and artists sometimes are known for pride issues or other idiosyncrasies which can make them hard to work with. I’m happy to report that this recent Washington D.C. experience was the complete opposite. Even though each of the roughly 70 participants were excellent in their fields of art, music and administration, it took additional components to make the the long days flow smoothly. When someone needed to fill-in, they did. When a microphone needed to be moved they did. When administration needed to be accommodated, they did. A person’s skill level or status became irrelevant when everybody shared a common goal. It was a remarkable experience of having a single mind vested into by numerous people. I experienced a similar phenomenon a few days later in San Diego when a beauty-product client named Japonesque brought BizVid Communications in to produce an instructional video series. 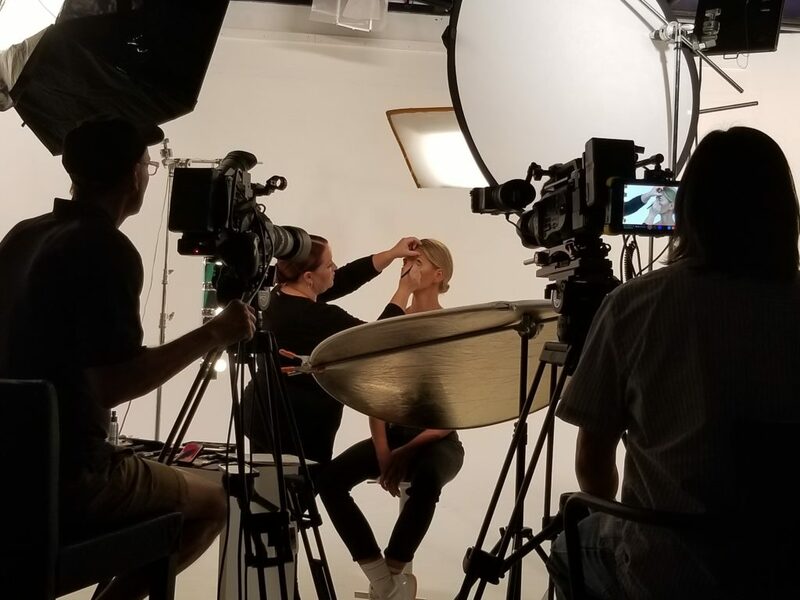 From the talent, to the makeup artist, to the production team, to even the clients themselves, everybody was working together for a common goal. What could have otherwise been a very challenging production, became a very pleasant and effective one. The common denominators in both instances were selflessness, a willingness to be in harmony with one another, and high senses of camaraderie and purpose. Add to these the unifying goal of accomplishing a specific task, and you have a winner. For those of you ramrodding multifaceted, multi-person projects, the best solution will be found around the caliber and selflessness of the people with whom you work. A single negative attitude can abort the entire effort. Choose teams and join your teams wisely. Allow for and encourage plenty of freedom and interaction amongst teammates. Deferring to and uplifting one another play big parts in all this. You will be surprised at the excellence of your outcome, and how many times each person will look for opportunities to work with you again.